at photos from Children's Hope reunions through the years. 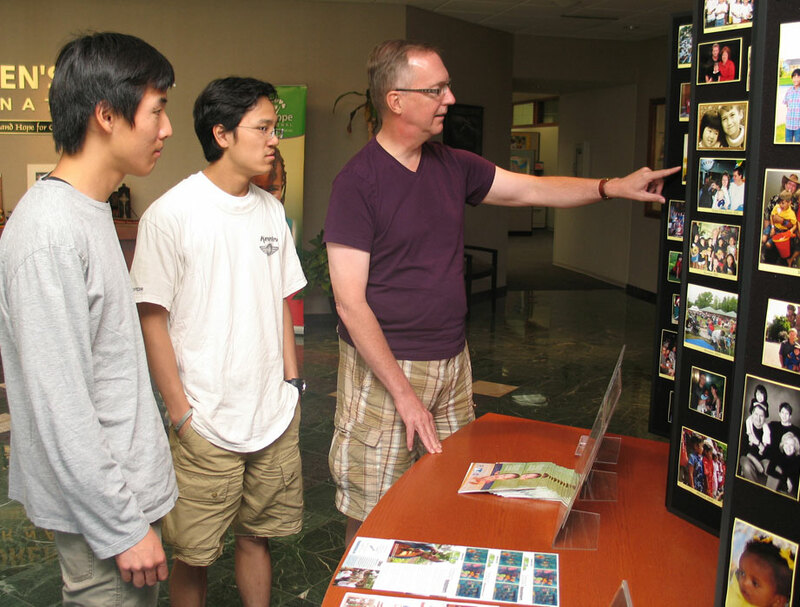 Father Douglas Cunningham and his two boys, Alec, 19, and D.J., 18, visited Children’s Hope International in St. Louis. While viewing photos of some of the nearly 8000 children adopted through Children’s Hope, Alec and D.J. could clearly see that the girls adopted from China far outnumber the boys. Cunningham adopted D.J. from China in 1996 and Alec in 1998, from the same Jiangsu Province orphanage. The boys will be starting their senior year in high school in Manlius, New York this fall.